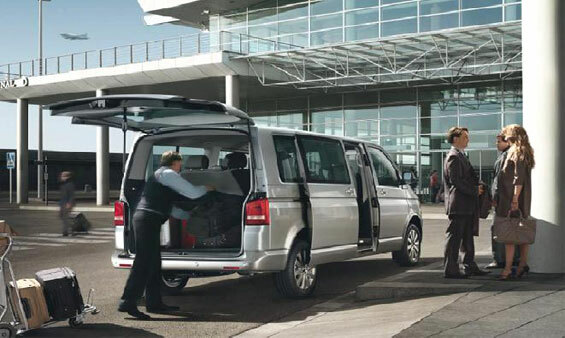 Avoid any waste of your precious time trying to get in a taxi or any other public transport, book your private Cairo Airport Transfers Cairo Airport to any site, location or hotel in Hurghada and El Gouna. 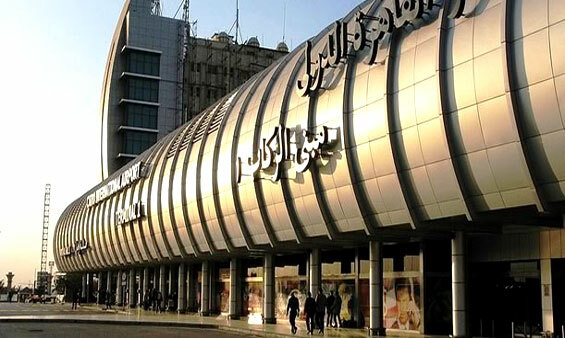 Save time and money, pre-book your transfer from Cairo International Airport to all sites and hotels in Cairo. 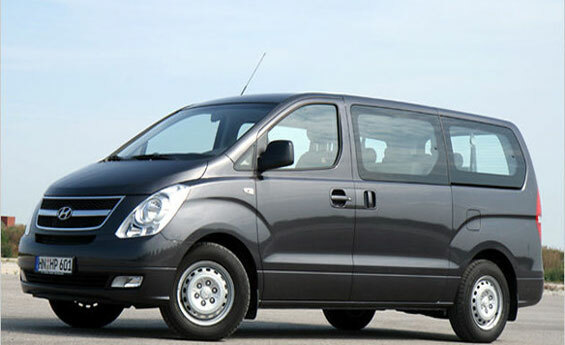 Avoid any hassle at the airport and feel secure while transferring with Shaspo Tours. 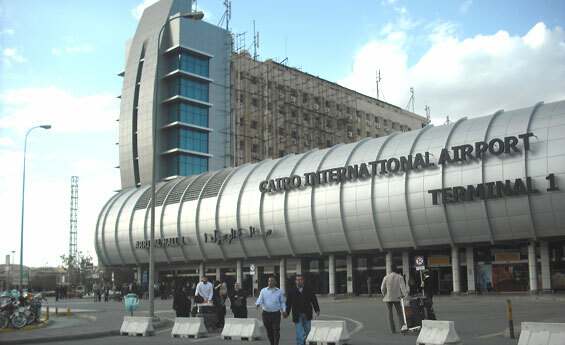 Pre book your transfer from Cairo International Airport to all sites and hotels in Alexandria or Port Said. Save time and money, avoid any hassle at the airport and feel secure while transferring with Shaspo Tours. 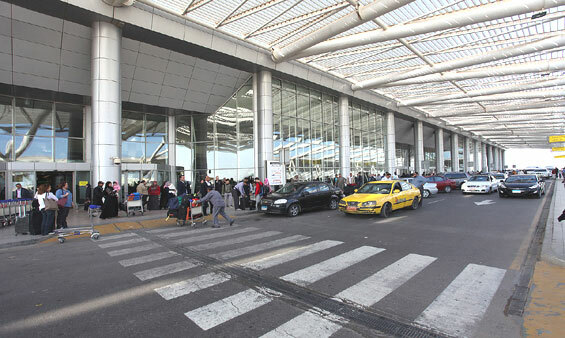 Skip all the hassle and long taxi lines at Cairo International Airport by pre –booking your arrival Transfer any location you desire in Ismailia and Suez. Your privacy and security are guaranteed with Shaspo Tours. Avoid wasting you precious time trying to get in a taxi or any other public transport, book your private Airport Transfer from Cairo International Airport to any site, location or hotel in Sharm El Sheikh and Taba.